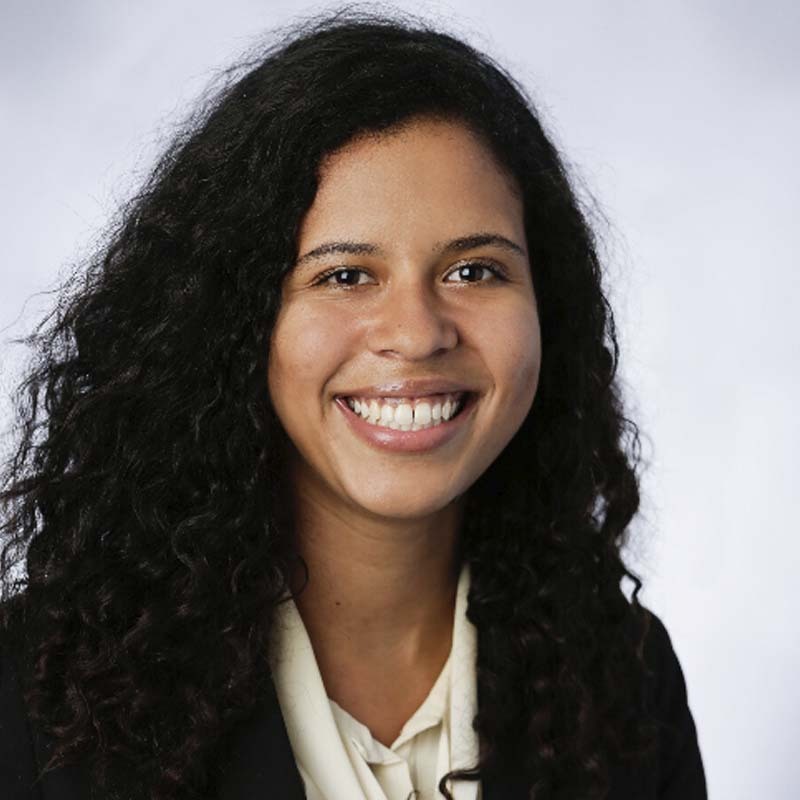 Maya Anderson is a current MBA student at the University of North Carolina Kenan-Flagler Business School. After completing an English degree at Harvard University, she spent the last five years in her hometown of Atlanta working in residential real estate. Her experience in entrepreneurship, combined with a lifelong passion for learning, inspired her to seek out opportunities to help other companies explore how to increase profitability and efficiency of use through business strategy. She is currently pursuing a career in consulting, and in her free time spends time playing with her new puppy (Bobo), cooking, hiking, and traveling.